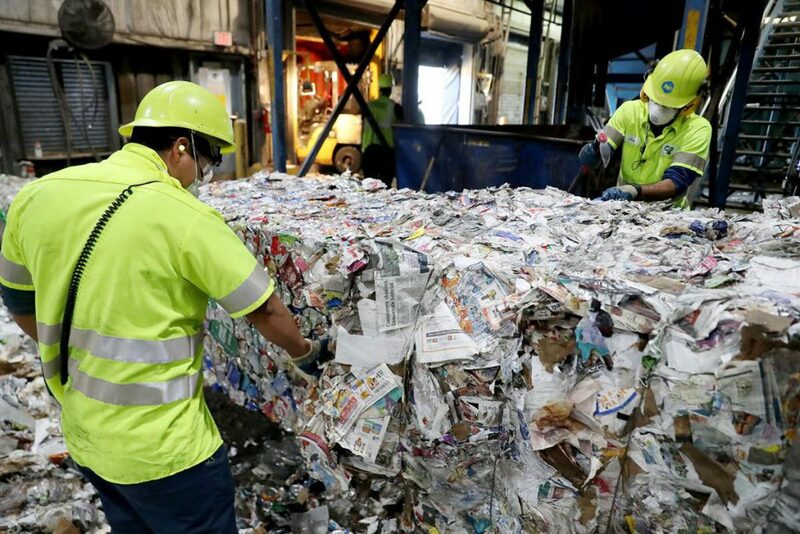 ‘Recycling supports more than 534 000 jobs across America while generating US$ 117 billion in economic activity,’ reported the Institute of Recycling Industries (ISRI) last week in celebration of the annual America Recycles Day. The industry holiday (15 November) sparked thousands of recycling drives and special community projects. US scrap recyclers processed no less than 130 million tons of material last year, according to ISRI figures. What’s more; every year, domestically-recycled aluminum cans save the energy equivalent of 26 million barrels of gasoline. This represents America’s entire gas supply for three days. ‘Thirty years after we launched our steel recycling efforts, the steel industry is recycling three-quarters ofthe steel coming from the packaging market,’ comments Thomas Gibson, president and ceo of the American Iron and Steel Institute. He also observes that the US recycles nearly 100% of end-of-life vehicles, and more than 90% of steel from infrastructure, appliances and construction. 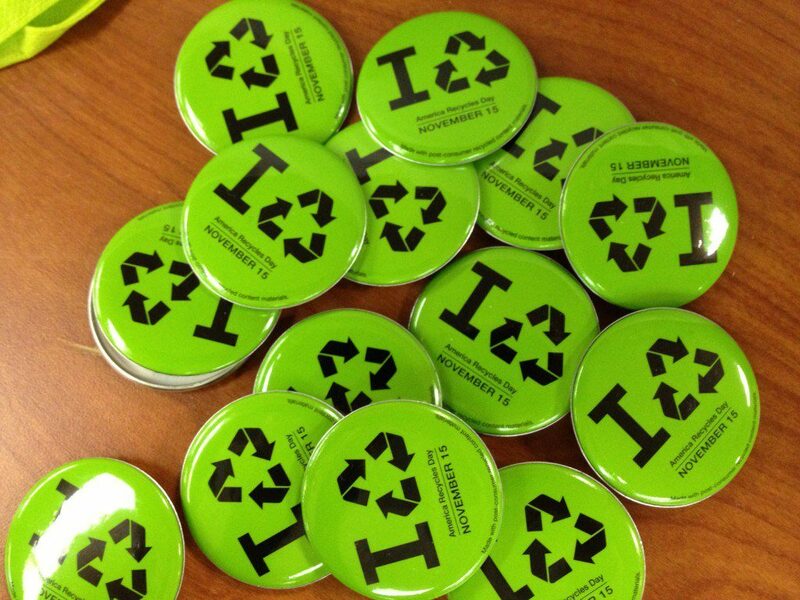 Around 2 million people participated in last year’s America Recycles Day. This resulted in the collection of roughly 56 million pounds of recyclables, says event organiser Keep America Beautiful. And yet, America Recycles Day isn’t all about reporting impressive facts, it’s also about increasing engagement. Indeed, the day was a festive one in Knoxville, where residents could drop off their used glass for recycling. Sierra Nevada Brewing,a local beer distributor, then provided a free beer for each person who bought a pint from the market. The United States recycling rate has made ‘tremendous progress’ over the last fifty years, so says the presedential message released by the White House on America Recycles Day. On the whole, recycling best practices have been improving ‘considerably’, including transforming the reckless disposal habits of many Americans. The US industry ‘is doing its part’ by reusing supplies and equipment and recycling waste to help produce energy or new materials. ‘These advancements in efficiency, coupled with the visionary ideas of entrepreneurs and the unmatched ingenuity of American workers, prove why American businessescontinue to create the world’s greatest products while also lessening theirenvironmental impact,’ it is stated. ‘We can continue this progress by redoubling our efforts to ensure resilient local recycling systems that support our economy and our environment – to build a stronger America for future generations,’ the White House message concludes.